If you are currently enrolled in an accounting course (which I sure hope you are because most people don’t browse my site for fun) you’ve probably heard some pretty terrible things about accounting. I remember when I took my first accounting course. I was scared to death before I walked in the door. The textbooks certainly don’t help. My first accounting book was over 1,000 pages. The book was filled with lots of small text and complicated charts. Today’s accounting textbooks are certainly prettier but I’m not sure the text has gotten any more interesting or understandable. My goal is to help guide you through your accounting classes in an easy straightforward manner. In order to do that, we need to discuss what accounting is and what it is not. 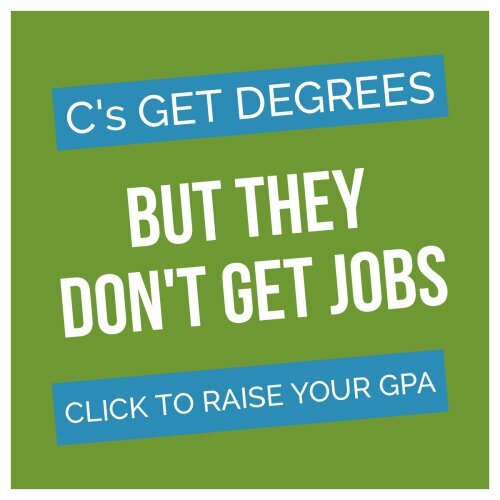 I would argue that accounting is the most important business class you will take. It doesn’t matter how great your product or service is if you can’t make the numbers work. Accounting is the language of business. It lets businesses communicate with investors, creditors and other stakeholders so they can make decisions about the business. Knowing this language makes you a powerful player in the business community. There are two major branches of accounting: financial and managerial. Financial accounting is what most people think of when they think of accounting. Financial accounting is based on communicating information to external users (users who are outside the company). This includes investors, creditors, customers, suppliers and various government agencies. Financial accounting is all about following the rules. It deals mostly with historical information. Managerial accounting, also called cost accounting, deals with compiling information to allow managers to make decisions and plan for future business needs. In managerial accounting, we frequently deal with “what if” scenarios. There are very few rules in managerial accounting, but there are lots of best practices. It deals mostly with the present and future. I can’t stress this enough. 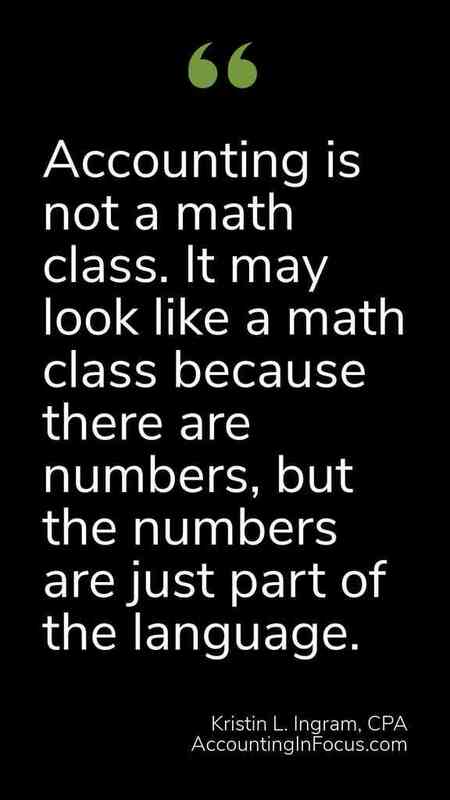 Accounting is not a math class. It may look like a math class because there are numbers, but the numbers are just part of the language. Many students get instantly discouraged because they see numbers and think “Oh but I’m terrible at math.” At that instant, the brain switches off. I have had plenty of students who were “terrible at math” do extremely well in my classes. 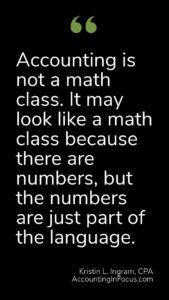 They lived by the mantra “accounting is not a math class.” The most complicated math you will encounter in financial or managerial accounting is division. I usually require my students to purchase a basic four function calculator like the one shown here because that is about as complicated as it gets. It’s true. Accounting really is a language and you should try to learn it in the same way you would approach a language class. The biggest mistake students make is ignoring the terminology in the course. They focus on formulas but without the conceptual understanding of the terminology, they don’t know when to use the formulas. It’s like trying to write a sentence in Spanish without knowing any of the vocabulary. You may know that the adjective goes after the noun, but without knowing any nouns you can’t write a sentence. On the flip side, I have students who had such a good conceptual understanding of the terminology, they didn’t need to know the formulas because the calculations came naturally once the concepts were known. That is actually how I learned accounting. With a thorough knowledge of the concepts, I did not memorize a single formula. The terminology and concepts – This includes the account names and types. This is critical to your ability to do well in the course. Structure – similar to learning sentence structure when learning a language, there is a lot of structure in financial accounting. Journal entries have a particular structure, as do trial balances and financial statements. Learning the structure and what goes where is extremely important. Calculations – Notice that I put this last. This really is the least important of the three. If you can add, subtract, multiply, and divide you have all the math skills you need. When you understand the terminology, concepts, and structure you will barely notice the calculations. On the front, I have the name of an account. 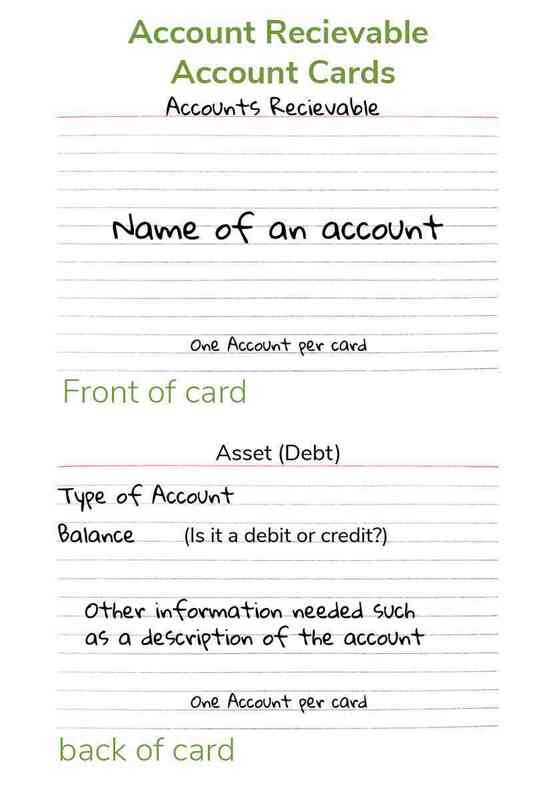 On the back, I put the type of account it is and if the normal balance is a debit or credit. On some cards, I put a description for the account. 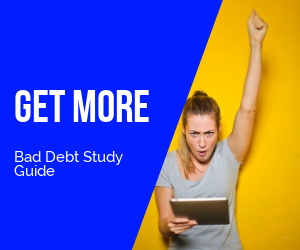 Some students confuse accounts receivable and accounts payable, so it might be a good idea to put a description to make the difference between the two accounts more clear. Each time you encounter a new account, create a card for it. Having the flash cards and the single page of notes will make studying for each exam so much easier. Whatever you do, do NOT reread the chapters. Studies show you only retain about 20% of what you read. 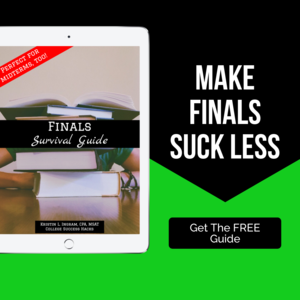 Your best bet is to do more problems and study your flash cards and quick notes. This Accounting course is very helpful. It is great! Kristin wonderfull course. THank you . I don’t think it’s ever too late to change careers. At the University of Hartford, we have a program specifically designed for people who want to change. It starts with an accounting certificate and then leads to the completion of a Masters of Science in Accounting and Taxation (MSAT) or an MSAT plus an MBA. Most people do the MSAT/MBA because it will give them a solid business and accounting background. These programs are available 100% online. You can find out more at hartford.edu/MSAT. I’m the director so if you email the program, I can help you figure out what is best for you. I have a certificate of Certified Accounting Practioner and all this we have been in our exam paper but I got it easier with Kristin. Thanks a lot. I am also interested in MBA in Accounting.